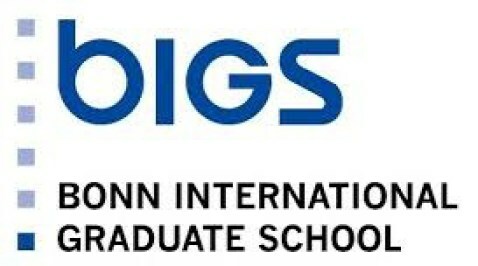 About the Award: The Bonn International Graduate School for Development Research (BIGS-DR) is the doctoral program at ZEF. BIGS-DR is part of a group of international graduate programs at the University of Bonn, a graduate framework that maintains the highest level of academic quality. Applicants with a citizenship from a developing country or emerging economy can apply for a DAAD scholarship directly from ZEF. Only applicants who have not lived in Germany yet or have been a resident in Germany for less than 15 months at the time of application can apply for this DAAD scholarship. When filling in the DAAD form, select “Scholarship for a postgraduate course with relevance to developing countries”. Please make sure that you send one copy of the DAAD scholarship form and one copy of the BIGS-DR application form to BIGS-DR. It is not necessary to send additional copies to DAAD. Value of Award: The scholarship provides monthly allowance, living costs, study fees, health insurance, travel costs and German language courses for the whole course (24 months). You have to submit a DAAD application form which can be downloaded here, from the DAAD home page, the German embassies, or DAAD offices worldwide. Please see the list of required application documents. The application deadline is August 31st every year, for the intake in October of the subsequent year.